In the land of programmatic advertising, data is king. Leveraging data effectively is what the entire programmatic paradigm is built on. And there’s more of it than ever before. By 2020, the global datasphere will contain more than 163 zettabytes of data. That’s 40,000,000,000,000,000,000,000 data bytes. And most of it will be unstructured. Not surprisingly, it is hard for marketers to make heads or tails of all the available data so most Demand Side Platforms (DSPs) rely on digital gatekeepers to archive and organize certain data points to instill some structure upon the massive amounts of data points that exist. However, there are many limitations to using structured data in this way and it’s important for marketers to know the difference between structured data vs. unstructured data, and what they can achieve by leveraging unstructured data within programmatic. Let’s dive in! Audience segments are the quintessential black box. Some of the data in the audience segment may be relevant and useful to your campaign, and some of it may be outdated and useless. You don’t have any way of knowing. This means you’ll never know which specific data elements are working well and which are not. And if the campaign doesn’t perform well, you won’t know why. What were the data points that justified putting that user into the audience segment? Purchasing segments from a third-party source means you have no idea what data points justified putting that user into the segment in the first place. DSPs that use audience segments can’t answer that question because they didn’t see the data points before various users got put into the segment. By the time they get a segment, all the data has been obscured. In fact, the data brokers who created the audience segments do so on arbitraged models so that the more thinly sliced and narrowly targeted the data is, the more expensive it becomes. In essence, the cost increases but the value of the data doesn’t. 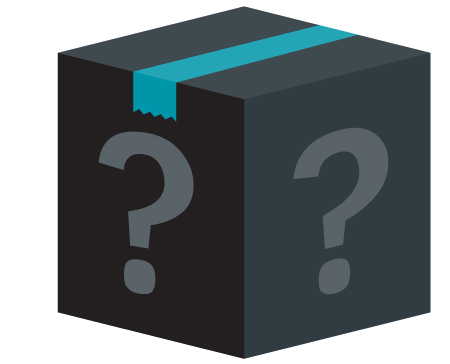 Ultimately, it’s still a black box with no way of knowing what’s inside. This is also important to note when talking about timing. Timing is everything when it comes to marketing. Many second-generation DSPs address recency by creating micro audience segments based on time. However, we live in a real-time world. For example, no one needs an emergency plumber three weeks after the fact, and no one buys a car the first time they search “Toyota.” If you ran a pizza delivery service, whom would you pay more to advertise to? A person who is in an opaque “Pizza Lovers” segment, or a person you know who searched for pizza delivery in your ZIP code two seconds ago? The value of when you target an audience can vary significantly based on when the action or behavior took place. How can I optimize my campaign to make it most effective? You can optimize campaign details like day parting, frequency capping, etc., but if that doesn’t work, you are out of luck. By not knowing what data points are inside the audience segment, you cannot optimize at the data element level (i.e. specific keywords searched, recency, and context). Segment-based campaign optimization tools can only take you so far, and are significantly limited in their ability to optimize where it really matters. It’s evident that structured data via audience segments just won’t cut it in the world of programmatic. So, what’s an advertiser to do? Read on to learn more. Using unstructured data means having full visibility at the data element level. It’s the polar opposite of the black box. You know exactly who you’re targeting, why you’re targeting them, and how the campaign is performing every step of the way. You can also see when an action or behavior took place, and whether the money you’re spending is furthering your campaign to assure you are not wasting impressions. 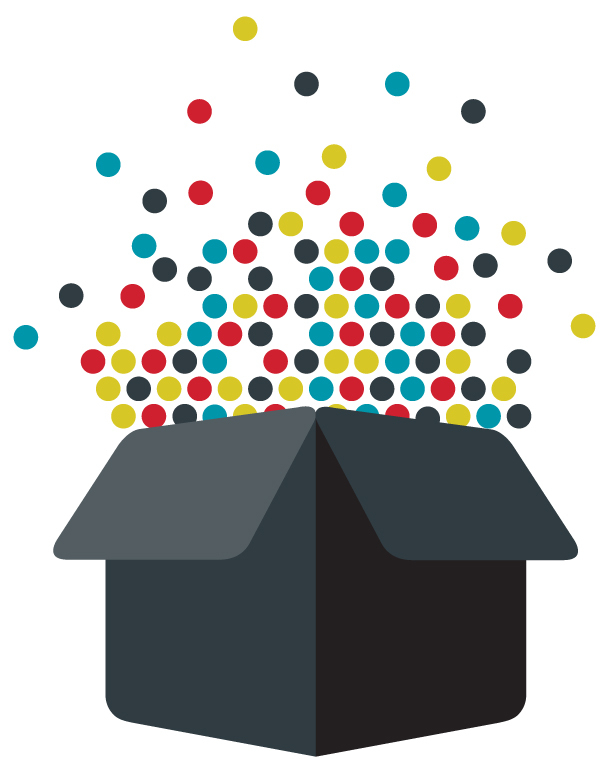 Unstructured data lets you optimize in real-time throughout the course of a campaign. This is why a programmatic platform that uses unstructured data can be constantly making adjustments so that it’s only bidding on the most valuable impressions. If, for instance, ads served within 30 minutes of visiting a brand’s website have a higher click-through rate than those served outside of a 30-minute window, the platform can adjust accordingly to ensure the most optimal delivery point. This same ability to adapt on the fly applies to each and every data point, so as our platform learns what’s working and what isn’t, the audience will evolve throughout the life of the campaign thus enabling brands to continually improve their marketing efforts. We can drive higher ROI for your digital business by delivering better performance across your campaign using unstructured data. Not only can you see where every dollar is being spent and shift your budget based on what’s working and what’s not, you also have the ability to make real-time optimizations; this translates to significantly less wasted impressions and ensures that you get the maximum impact for your ad spend. No more predicting intent based on months-old actions. Unstructured data lets you target a user based on an action they initiated seconds ago. Simpli.fi’s platform retains the date and time stamp associated with every piece of data we gather, and can target with variable recency from instantly up to 30 days after the event. Range of recency is important because not everyone needs to target someone who just took an action. You also want the flexibility to choose when to target a user, whether that’s at the research stage, point of purchase, or even a month after the purchase as part of a loyalty strategy. As an advertiser, personalization is vital to your success since local knowledge, preferences, nomenclature, and buying habits vary from state to state and city to city. Using unstructured data, a single national campaign can be broken up into a number of localized campaigns and still outperform audience segments with no increased data costs. Unstructured data helps marketers stretch their budget by optimizing audiences to local needs and delivering customized creative for different locations. We can scale and deliver performance on high volumes of localized programmatic campaigns – whether the number is in the hundreds or even the thousands. Simpli.fi currently runs over 95,000 active daily campaigns! Do not settle for black box segments. You deserve full transparency into every aspect of the data, and to know how and where every dollar of your campaign budget is being spent. You need fresh, real-time data that accurately reflects actions and behaviors. Unstructured data is the only way to truly fulfill the promise of programmatic–serving ads to the right person, at the right time, with the right message. Introducing a better way to do programmatic. It’s time for you to win with unstructured data.